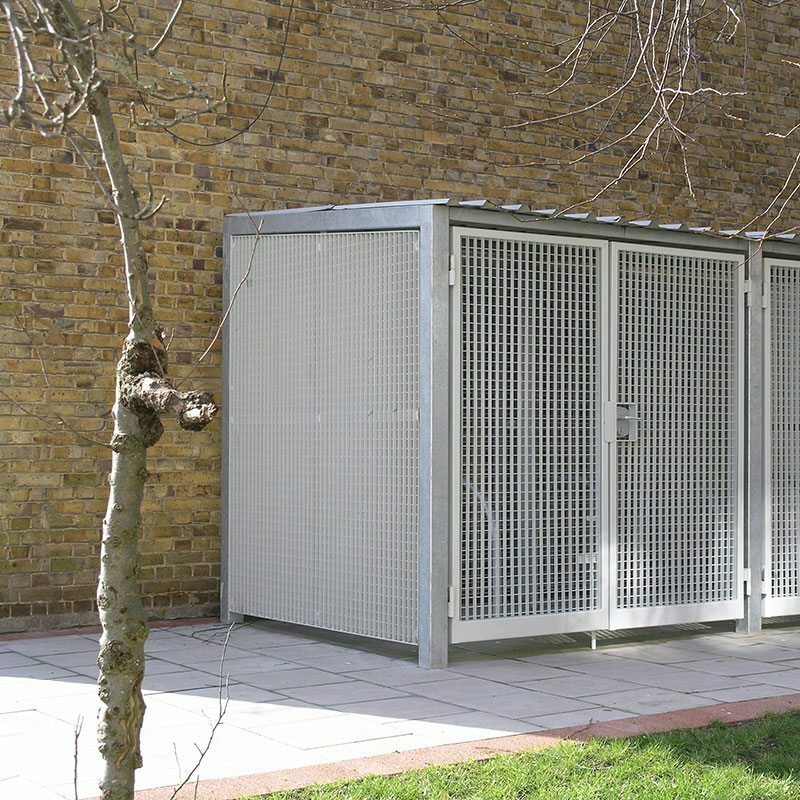 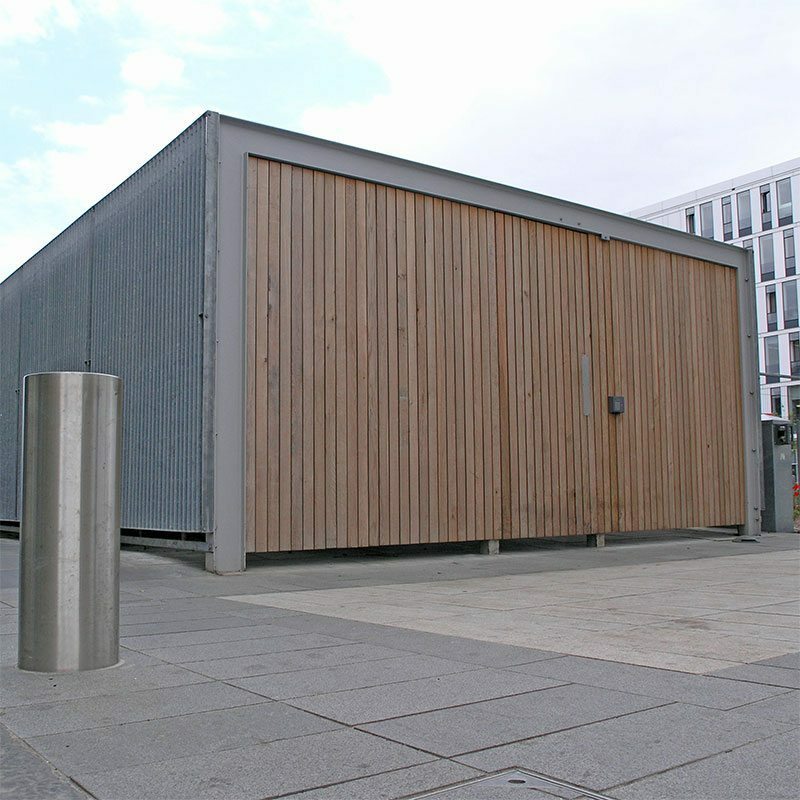 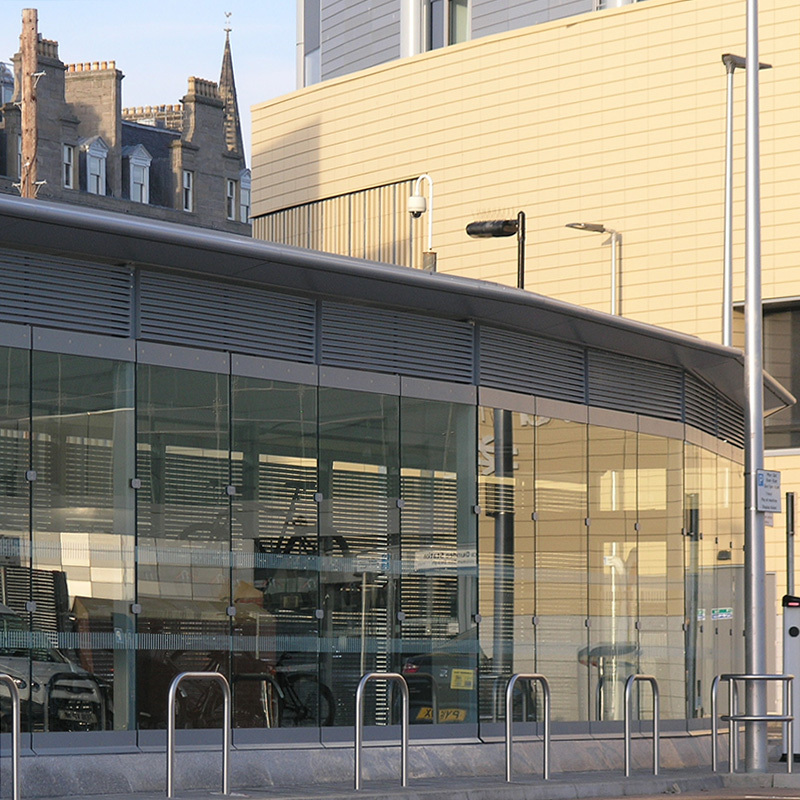 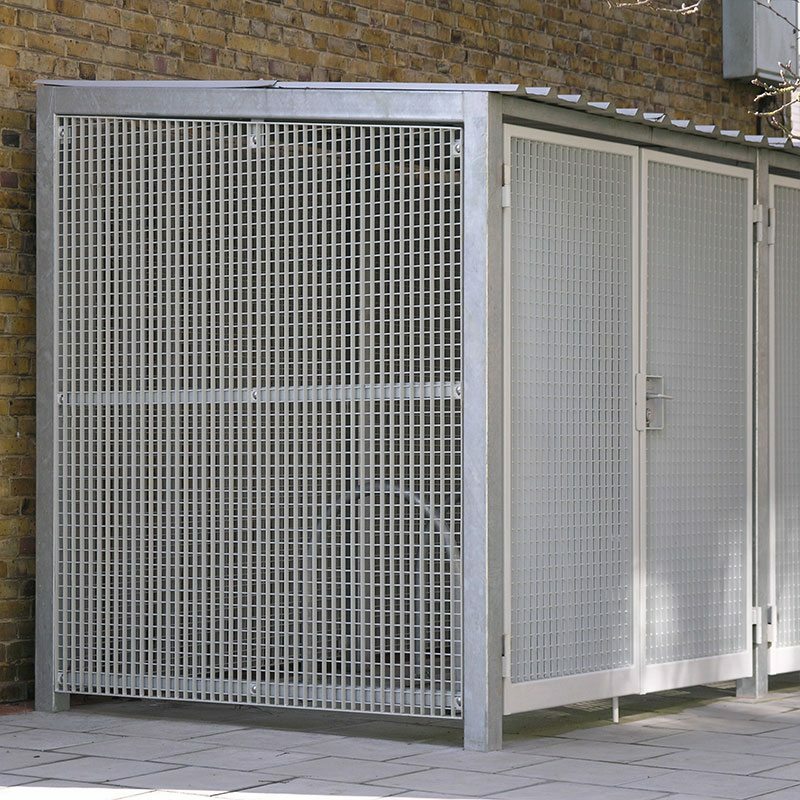 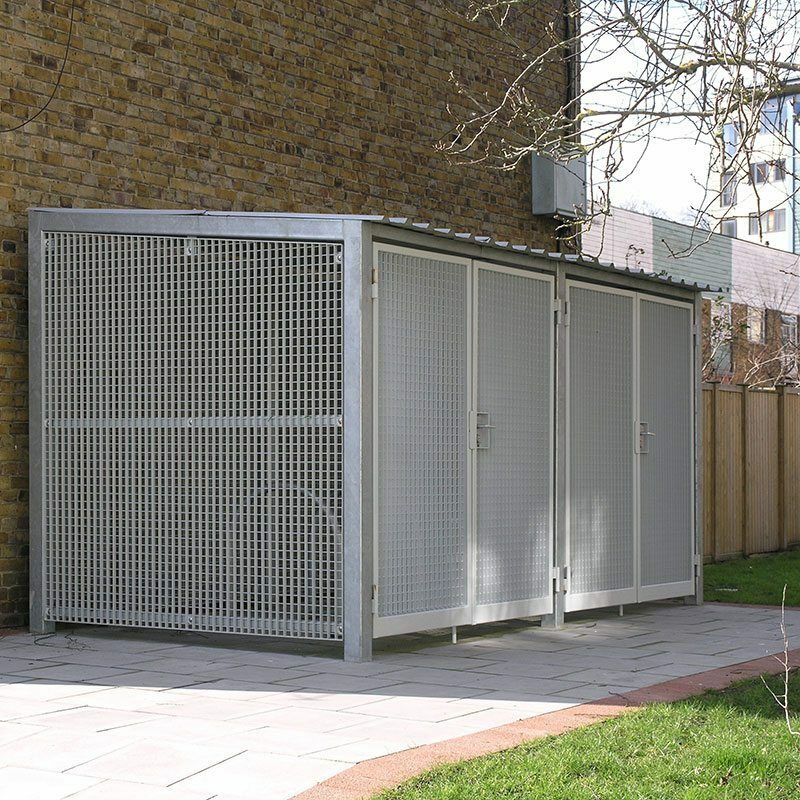 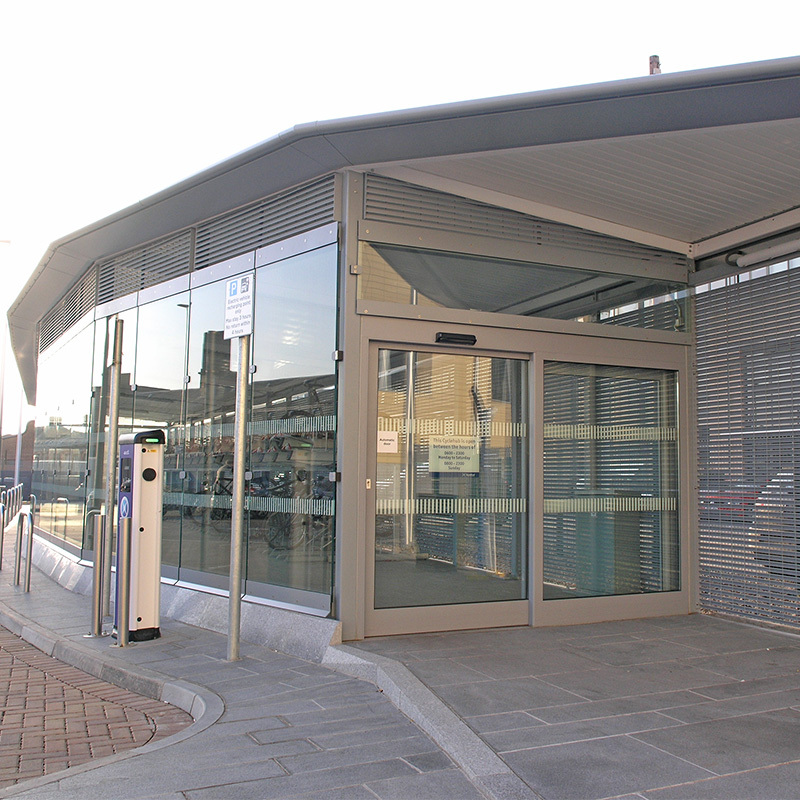 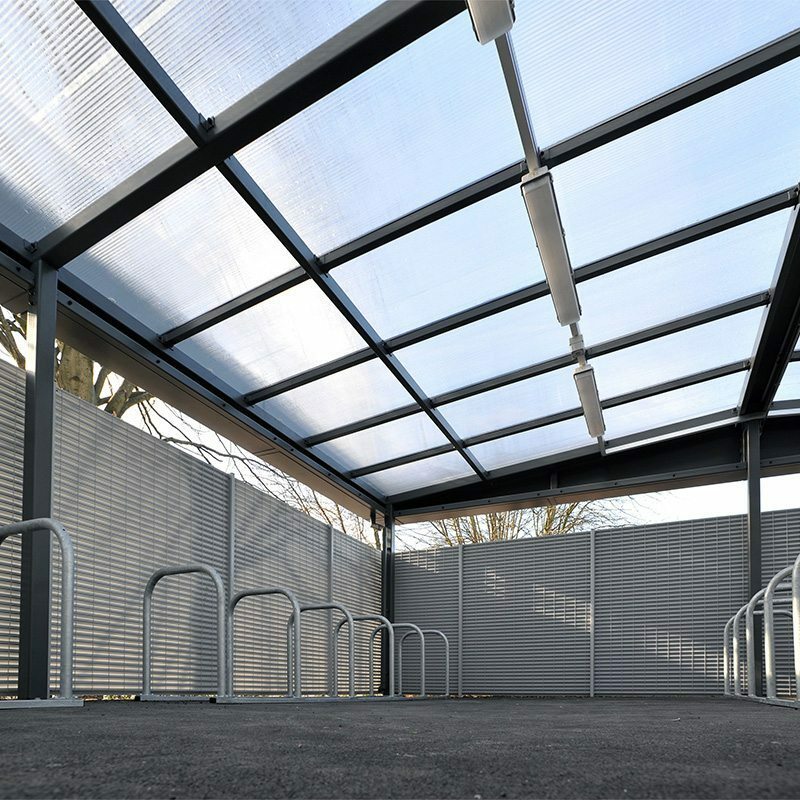 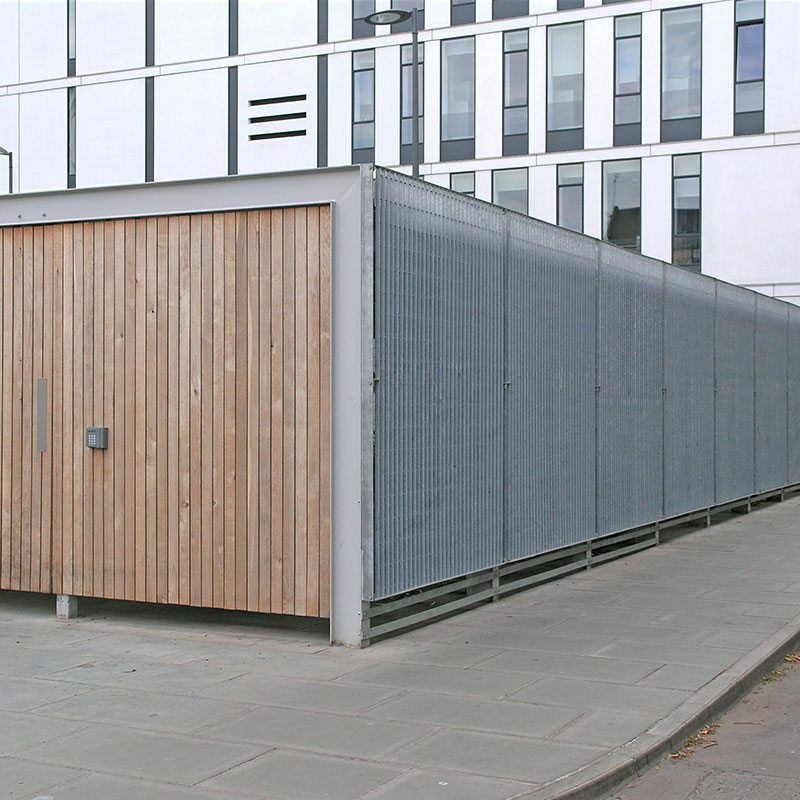 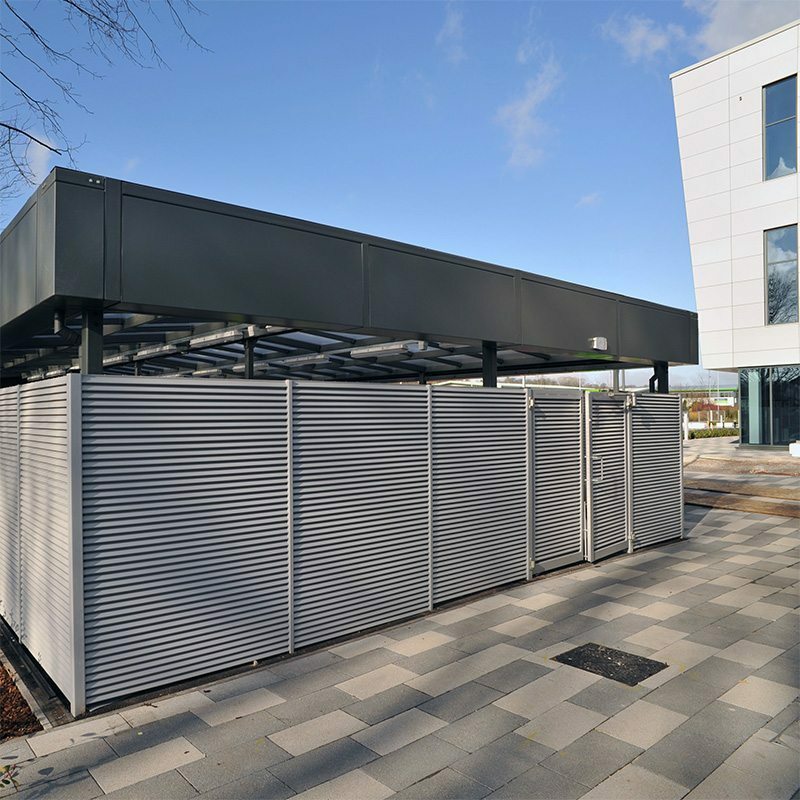 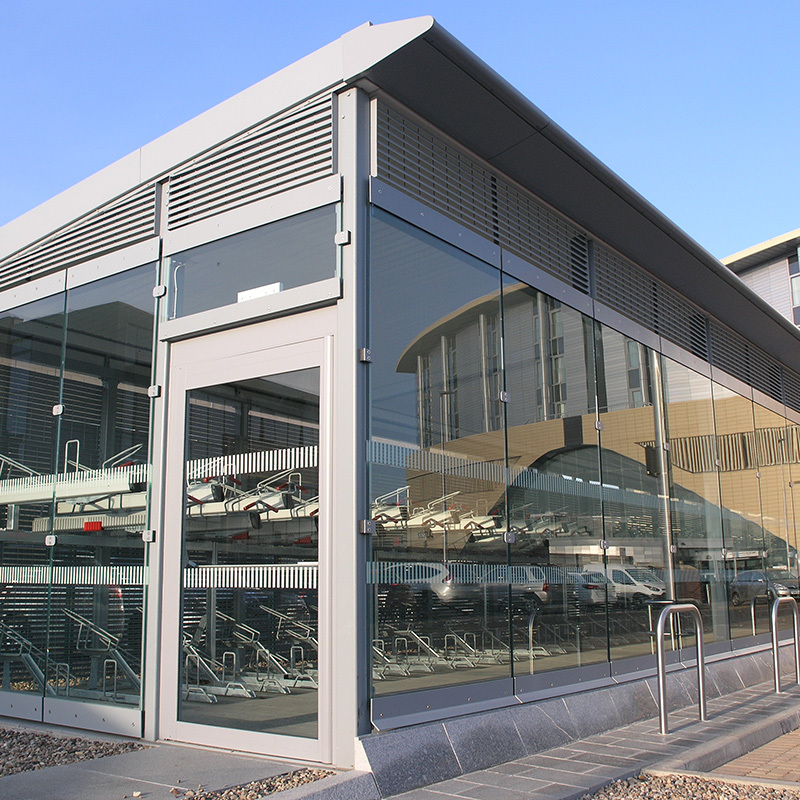 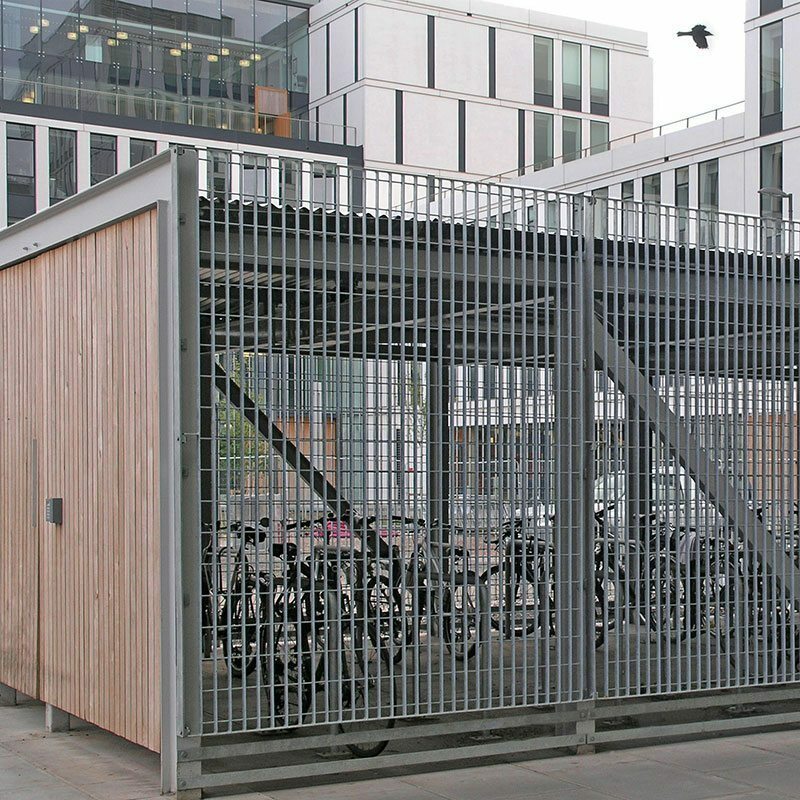 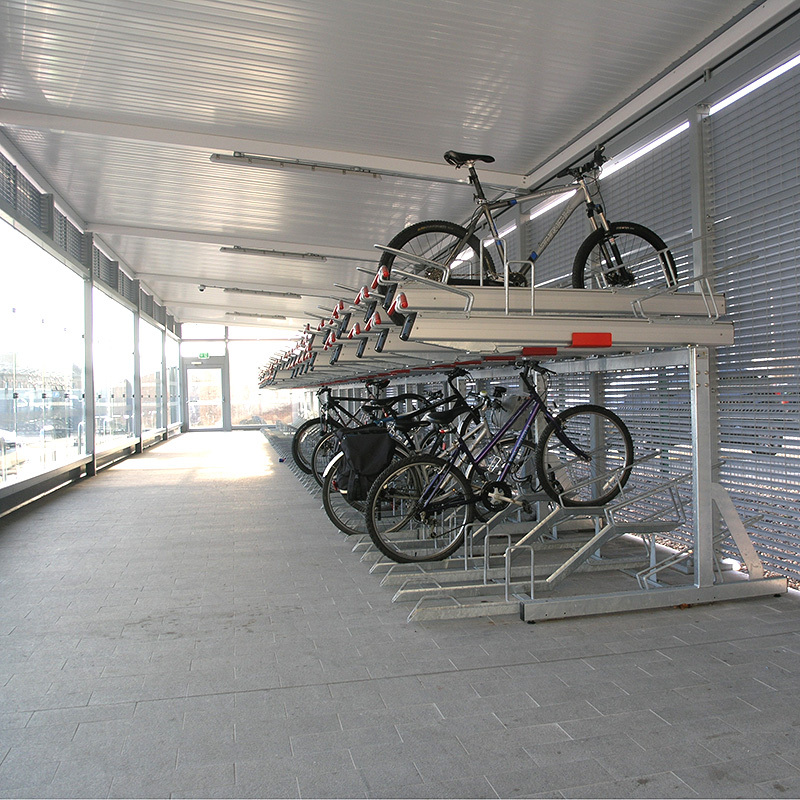 Bike stores and cycle hubs can be designed as a free-standing structure or as a secure, screened, storage area within an undercroft. 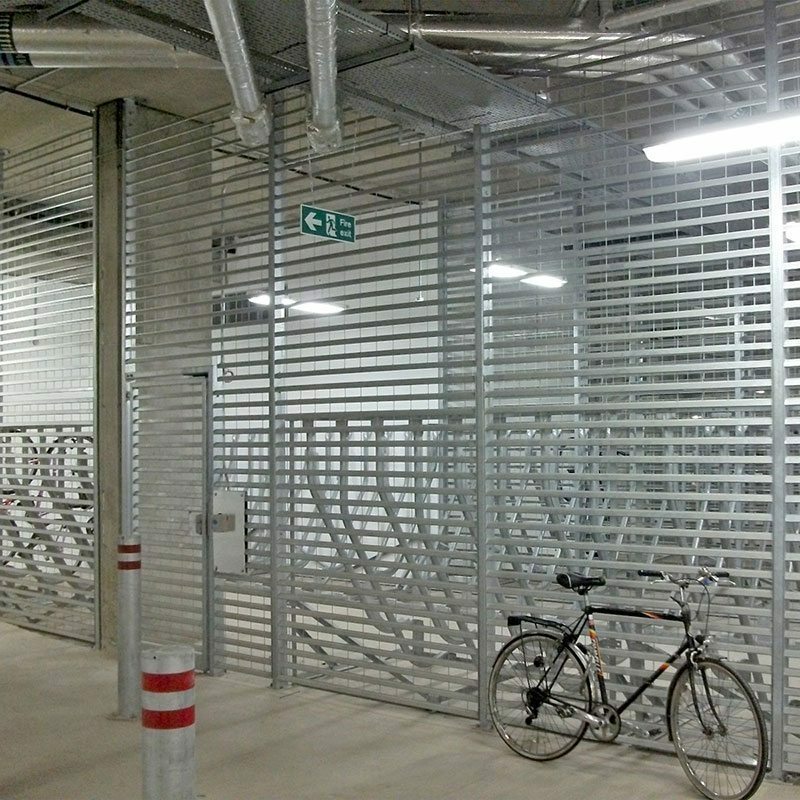 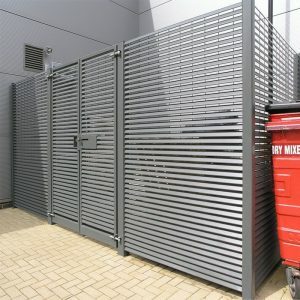 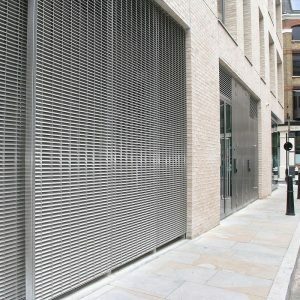 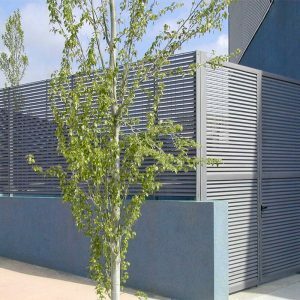 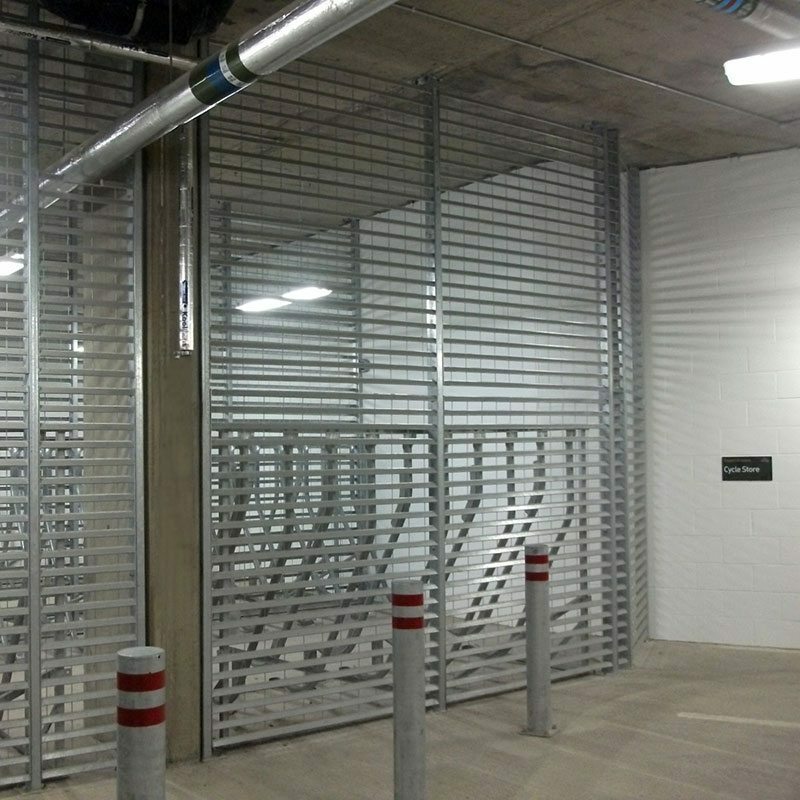 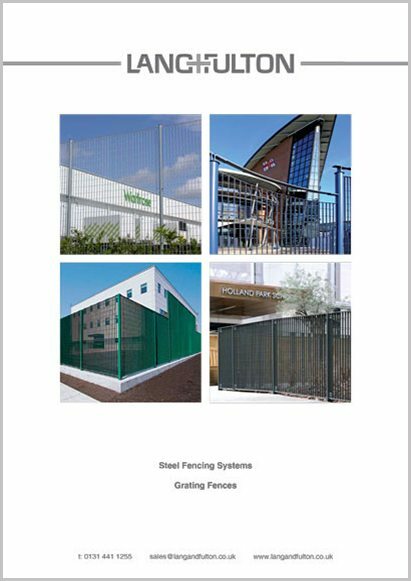 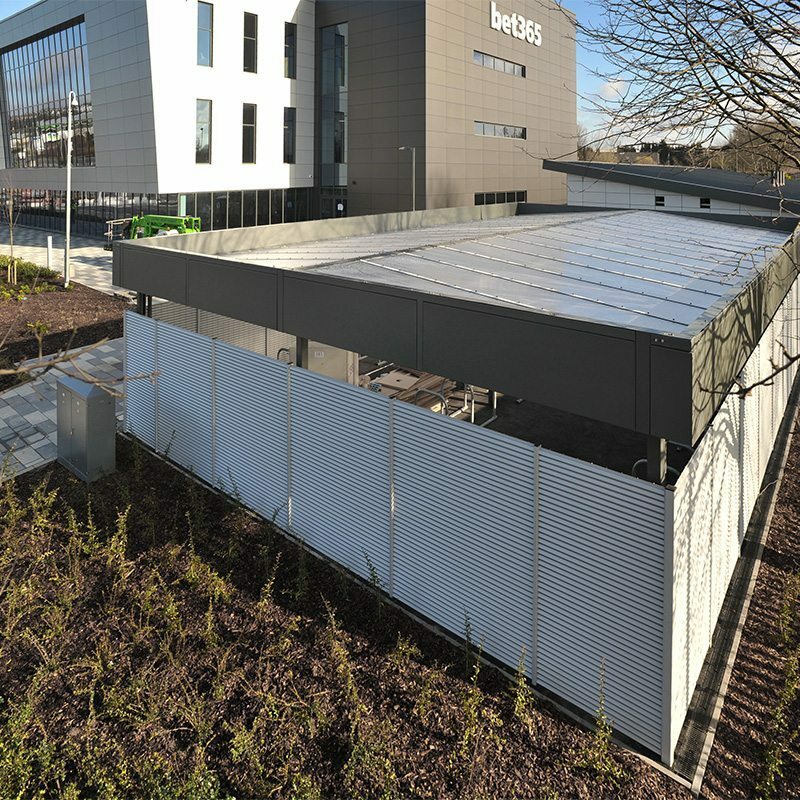 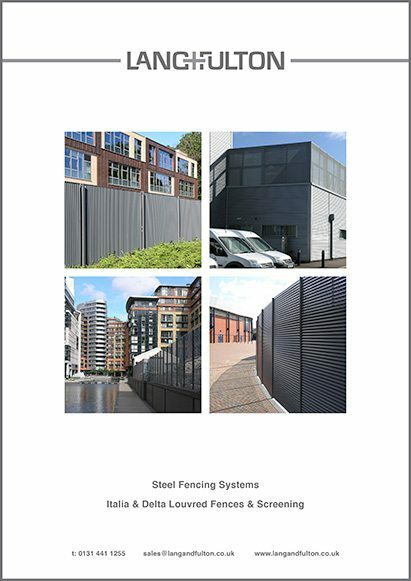 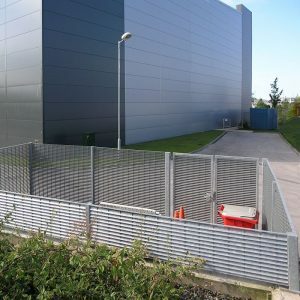 Any type of open mesh grating or louvre can be used to make the panels. 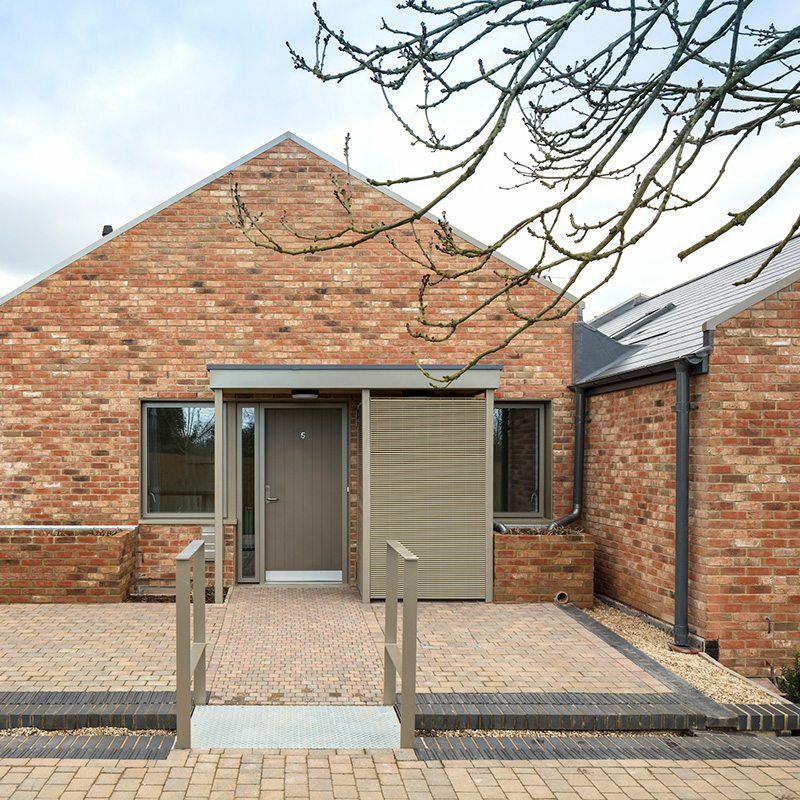 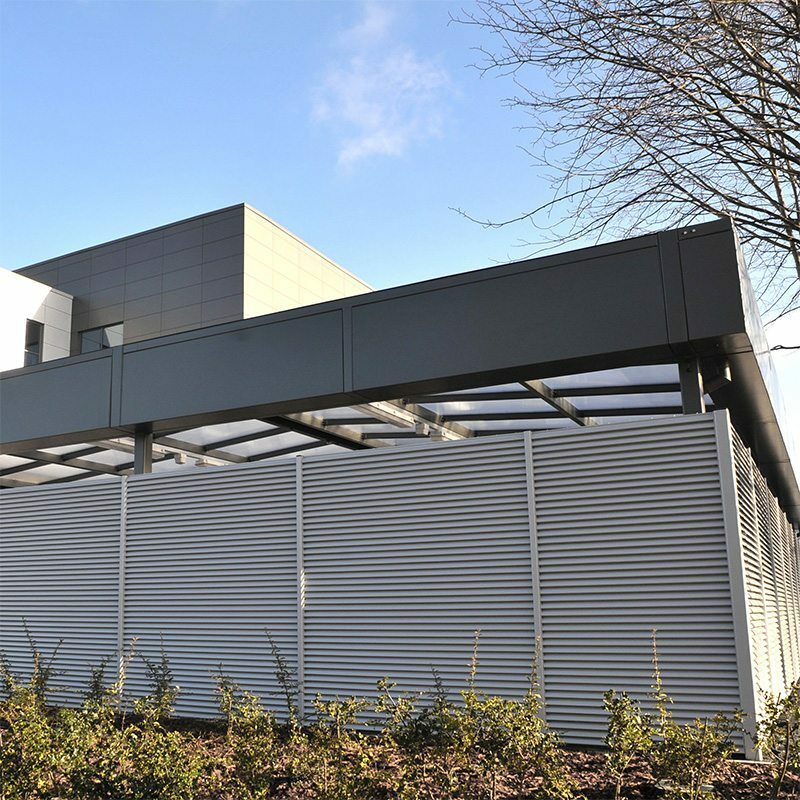 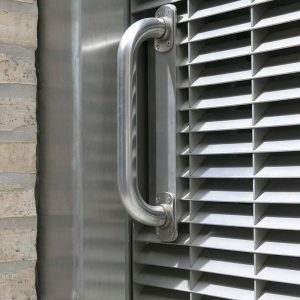 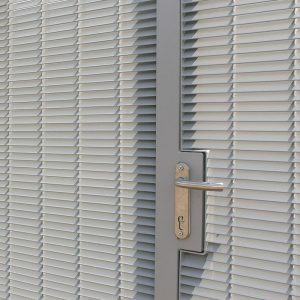 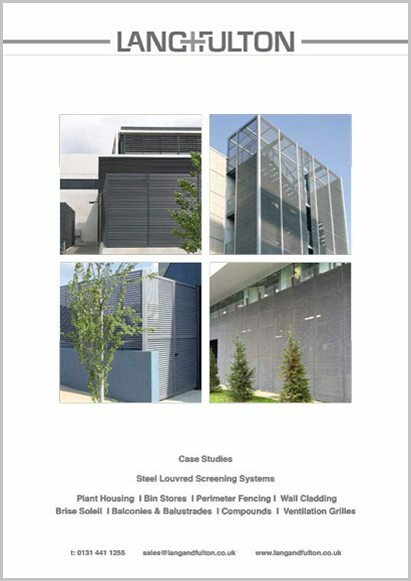 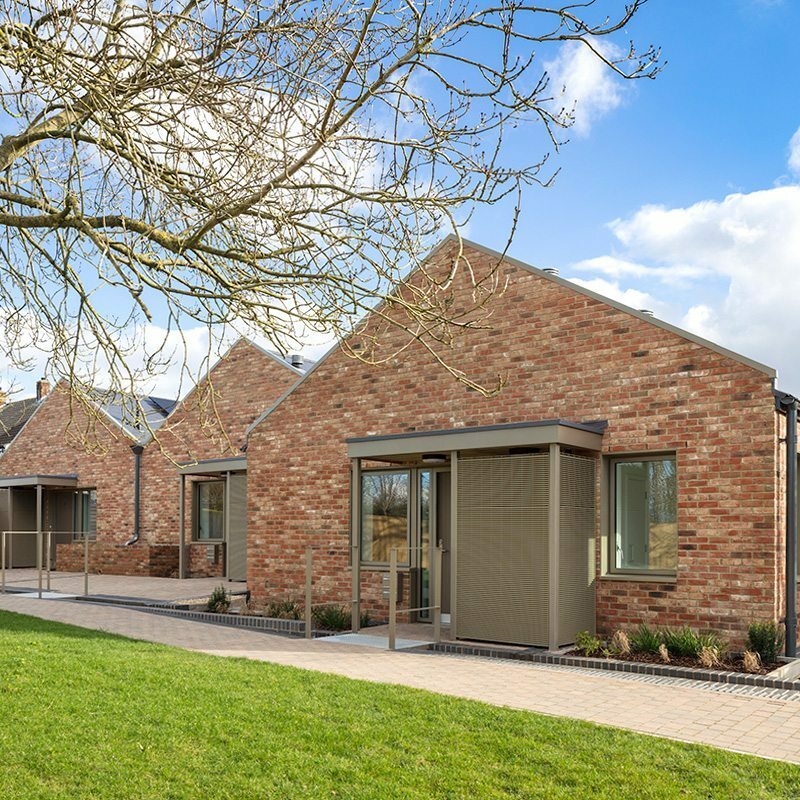 Louvres from the Italia or Delta Ranges can provide either total or various levels of partial visual screening, with corresponding levels of through visibility and natural daylight. 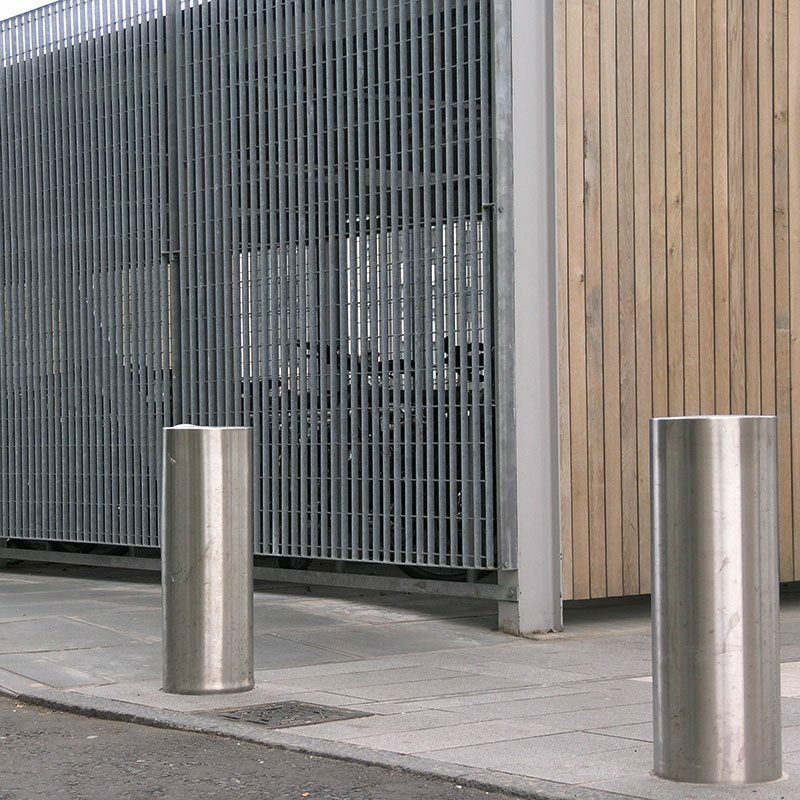 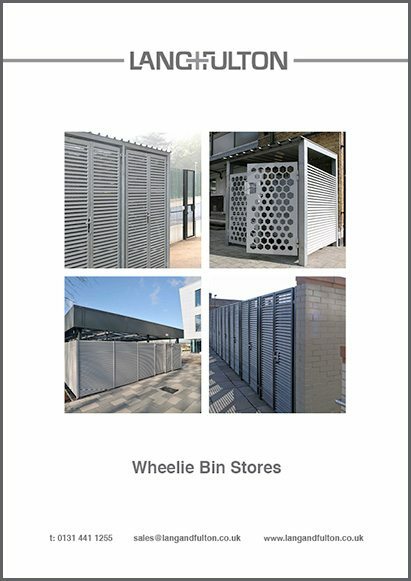 All bike stores are supplied as a complete package which includes support steelwork, accessories and fabrication drawings for quick assembly: RHS posts, SHS corner posts fitted with base plates, doors with euro-profile cylinder Locinox locks.